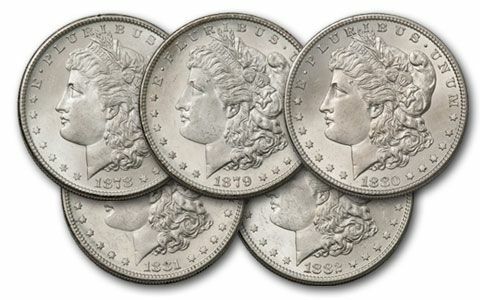 Numismatists have long recognized the Morgan Silver Dollars produced at the San Francisco Mint between 1878 and 1882 as among the highest–quality Morgans struck anywhere. 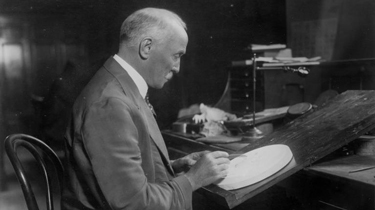 The artisans at the mint seemed to have discovered the “secret sauce” for Morgans—take the best dies, prepare the best planchets and most importantly, apply the proper amount of pressure when striking the coins. 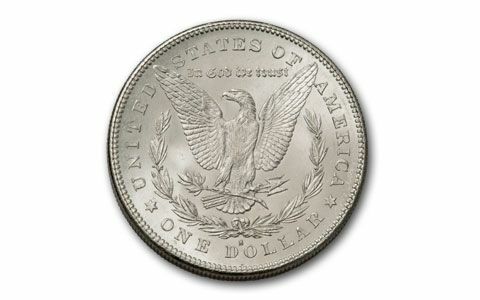 The result is the Silver Dollar as George T. Morgan envisioned it, with full detail above Miss Liberty’s ear, sharp crisp designs, and blazing mint luster. Among all Morgans, the best are always those that stand out, and the best are those from the “glory days” at the San Francisco Mint: 1878 through 1882. These top-tier Morgans can be incredibly difficult to find individually, but our sharp buyers managed to locate all five of these coveted San Francisco Morgans. You can now add this set to your collection, something we strongly encourage you to do while this incredible find is available. 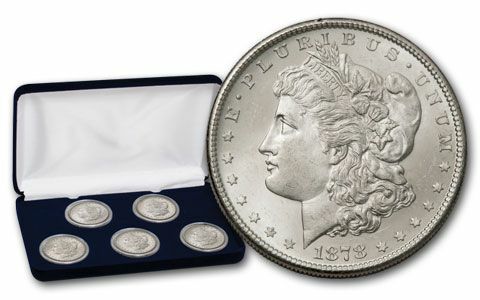 Each set contains an 1878, 1879, 1880, 1881 and 1882 Morgan Dollar struck at the San Francisco Mint, with the “S” mintmark proudly displayed beneath the reverse eagle. 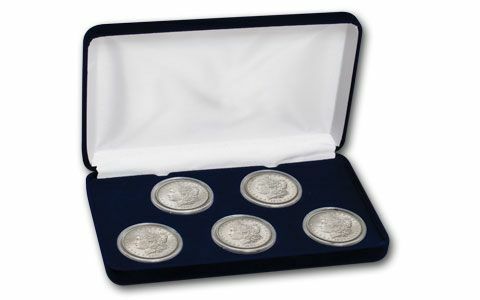 Every coin grades Brilliant Uncirculated (BU) condition. Secure these sets now, before our small stock is rapidly and entirely depleted.